A freshman applicant is currently in high school or has graduated from high school but has not enrolled in a regular (non-summer) session at a college or university. If you've completed college courses during high school (through summer after graduation), you're still considered a freshman applicant. We’re looking for fearless innovators. Bold risk-takers. Those with a compulsive urge to take things apart, discover what makes them tick and put them back together in surprising new ways. People who are eager to swap ideas, share experiences and explore the world with a fresh perspective. 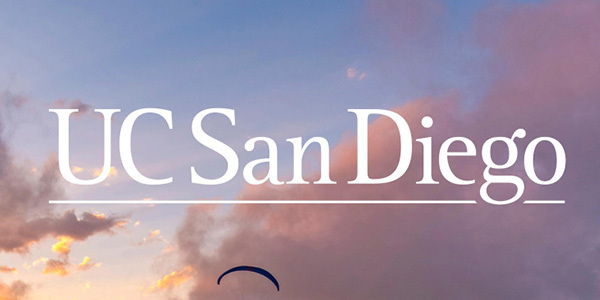 If that sounds like you, start building your future at UC San Diego. 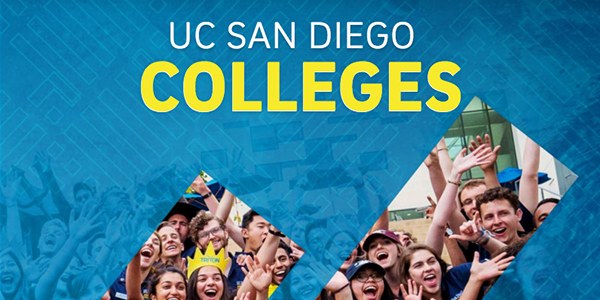 * UC San Diego still accepts scores from SAT taken prior to 2016 which was based on 2400 total points; therefore we convert scores in order for all scores to be compatible. Learn about the important dates that you'll encounter throughout the freshman application process. 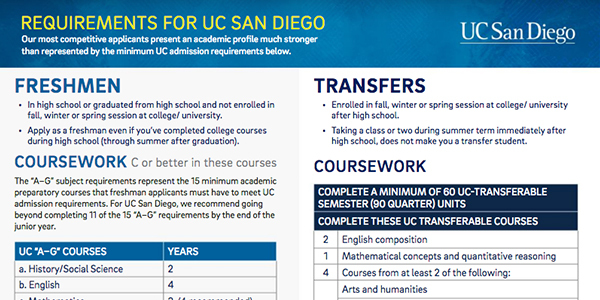 International applicants must meet the same freshman requirements for admission as any other freshman applicant in addition to the international requirements. It’s never too early to start planning for a successful future! Start preparing with a year-by-year roadmap to help you ensure you’re on the right path for university.